News | Fairlane Gear, Inc.
We are excited to announce that we have completely overhauled our website in order to serve our customers better. We hope you enjoy our easy-to-use site, which puts relevant information pertaining to our services at your fingertips. We are happy to take a request for a quote right from our site—just contact us! We develop and deliver solutions that embrace innovation, superior value and a highly satisfying customer experience. 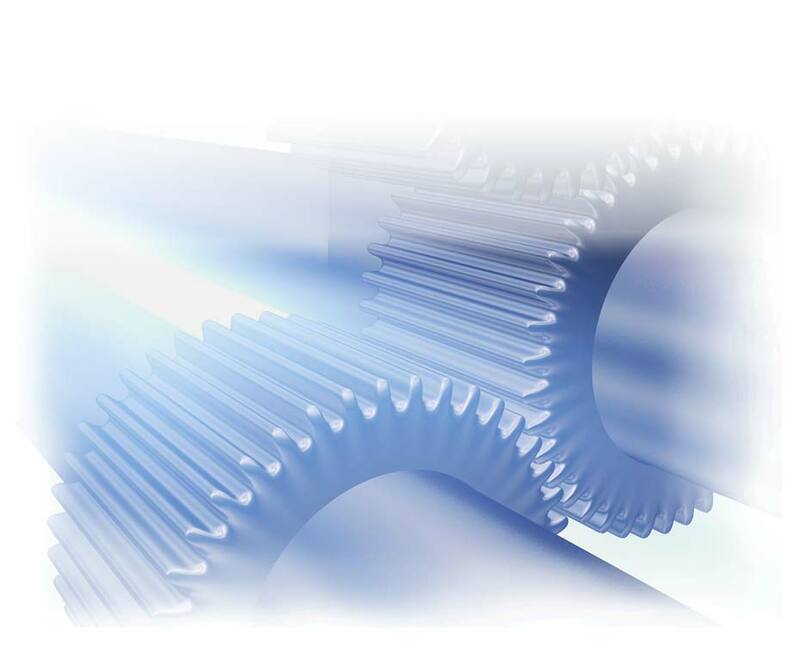 Fairlane Gear is dedicated to providing quick and efficient turnaround on orders and assistance with project development, from prototype development to production. Our vision is to be a premier gear manufacturer, specializing in the highest-quality gear manufacturing and evolving our way of doing business to meet the needs of new industries. We will earn the respect of current customers, vendors and competitors. Our vision also includes continual improvements in quality and communications, in addition to expanding our machining capabilities to better serve our customers. We are nearing completion of the ISO training and certification process to support our customer’s quality directives.